Un copain de ma fille a trouvé du vin KISS en Finlande!! Je doute que cela soit de la grande qualité. Les boissons à l'effigie d'un groupe sont actuellement à la mode : AC/DC et Motörhead s'y sont mis. Justin Timberlake a donné son accord pour interpréter le rôle de Neil Bogart dans Spinning Gold, le biopic consacré à l’histoire de Casablanca Records, le label qui abrita entre autres Parliament, Donna Summer, Cameo, les Sylvers, The Village People, Kiss et… Patrick Juvet ! Ce film biographique retracera le parcours passionnant de Neil Bogart, passé de la pauvreté à la richesse. Enfant juif de Brooklyn, il fonda en 1974 la maison de disques Casablanca Records et fit fortune en lançant les carrières de superstars telles que Kiss, Parliament, Donna Summer ou encore les Village People. Surnommé « le roi du disco », Neil Bogart participa également à l’avènement du format Maxi 45 tours en éditant le single de Donna Summer Love to Love You Baby dans sa version de 17 minutes. Ce grand nom de la musique des années 1970 est décédé d’un cancer à l’âge de 39 ans. Joan Jett a été l’une des dernières artistes qu’il a mises sous contrat. La sortie du film est prévue en 2012, et on croise les doigts pour qu’il soit aussi éclatant qu’And Party Every Day : The Inside Story of Casablanca Records, l’ouvrage de Larry Harris dédié au label le plus décadent des glorieuses années 1970. Ensuite c'est la KISS KRuise pour Halloween. Une tournée s'ensuit avec un co-headlining (Mötley Crüe apparemment) . L'édition cd Deluxe de Destroyer ne sortira pas en février comme prévue mais à la fin du printemps. Noël 2012 doit sortir un ouvrage du style KISSstory sur l'histoire du groupe, ainsi qu'un dvd (KISSology volume 4 ?). 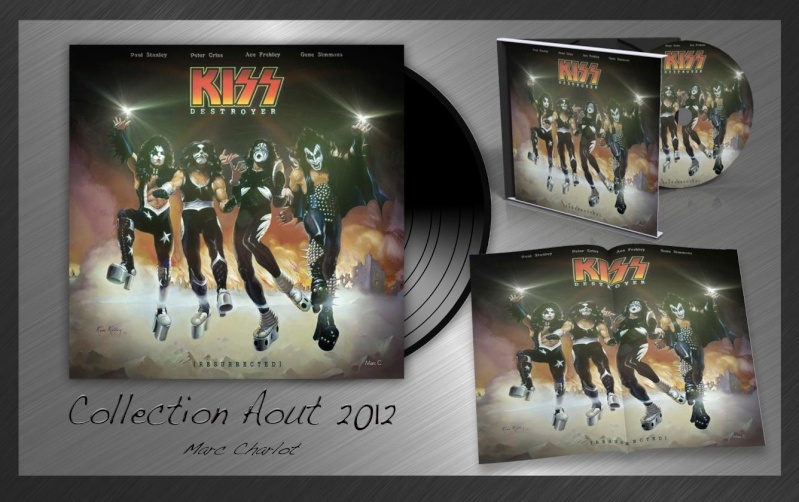 En 2013 Kiss tournera au Japon, en Australie et en Europe. Merci à Franz de Boomerang. Le 31 janvier 2012, KISSIN' TIME fêtera sa centième (et dernière) émission ! Vous pourrez choisir votre titre préféré de KISS et dire bonjour à vos ami(es) en direct sur l'antenne à partir de 20 H jusqu'à minuit ! Former Kiss drummer Peter Criss is to publish his memoirs on October 23. Called Makeup To Breakup, he’s co-written this with Larry ‘Ratos’ Sloman, and will be on the Simon & Schuster imprint Scribner. The one-time Cat guarantees this will be the unvarnished truth about his life, with no holds barred. Zan-Phil zan-kiss et zan-motley ! KISS bassist/vocalist Gene Simmons spoke to Billboard.com about the band's recently completed 20th studio album, "Monster", which is scheduled for release in July. 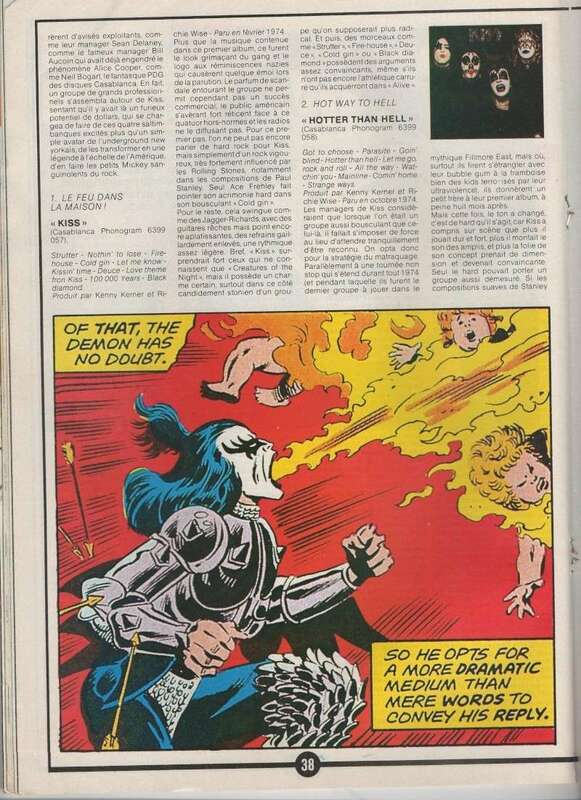 The follow-up to 2009's "Sonic Boom" was again produced by KISS fronman Paul Stanley and was described by Simmons as "either the best or one of the top three records we've ever done. It's like 'Revenge' meets 'Destroyer' — just guitar and drums, nothing else. No keyboards, no little boys' choir, no strings, no nothing. Band-written; literally we'd get in and strum guitars like the old days." "Monster" will be accompanied by an over-sized art book containing paintings, drawings, photos and other impressions by various artists, inspired by KISS. According to Simmons, the book "should weigh 100 pounds or more" and come with its own stand. "It's something you can't put on your coffee table, 'cause it'll crush it. It IS the coffee table," he said. Songtitles set to appear on "Monster" include "It's A Long Way Down", "Back To The Stone Age", "Shout Mercy", "Out Of This World", "Wall Of Sound" and "Hell Or Hallelujah". Speaking to VH1 Radio Network's Dave Basner following the March 20 press conference at the Hollywood Roosevelt Hotel in Hollywood, California to officially announce details of KISS' summer co-headlining tour with MÖTLEY CRÜE, KISS vocalist/guitarist Paul Stanley stated about the band's new CD, "'Monster' is really the culmination of everything this band has been in the past and where we're going. When we did [2009's] 'Sonic Boom', it was a big task for us because we were saying, 'How do we define who we are today without losing who we've been?' So, that was a tall order for us, but once we got that under our belts, we wanted to go back in and 'Monster' is far, far beyond anything we've done in terms of 'Sonic Boom' and yet it's right up there with some of the best stuff we've done. It's KISS." 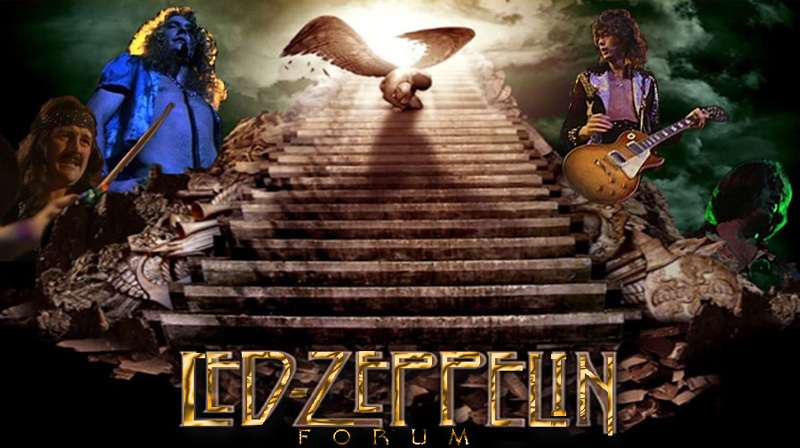 In a 2011 interview with Classic Rock magazine, Stanley stated about the band's decision to return to the studio so soon after releasing "Sonic Boom", "I wasn't interested in making an album unless I was in charge and no one agreed to it half-heartedly. The band's all there, all the time, and we cut the tracks all facing each other in the same room. Chemistry and camaraderie, that's essential. That's what made 'Sonic Boom' so great, and this album is thunderously better." Kiss will play at the Kentish Town venue on 4 July to support UK armed forces charity Help for Heroes. Paul Stanley states "The greatest national treasure of any free country is the army that defends it at all cost. Bringing attention to the obligation we all share to those returning heroes has been our mission in the US and now the UK. We pay tribute to those brave men and women and urge everyone to show their thanks with donations". The band will release a brand new single on 2 July to coincide with the UK date (the proceeds of which also go to Help For Heroes) and they will also release a brand new book entitled Monster on the same day. They have also confirmed that their new album, also called Monster, will be released in October. 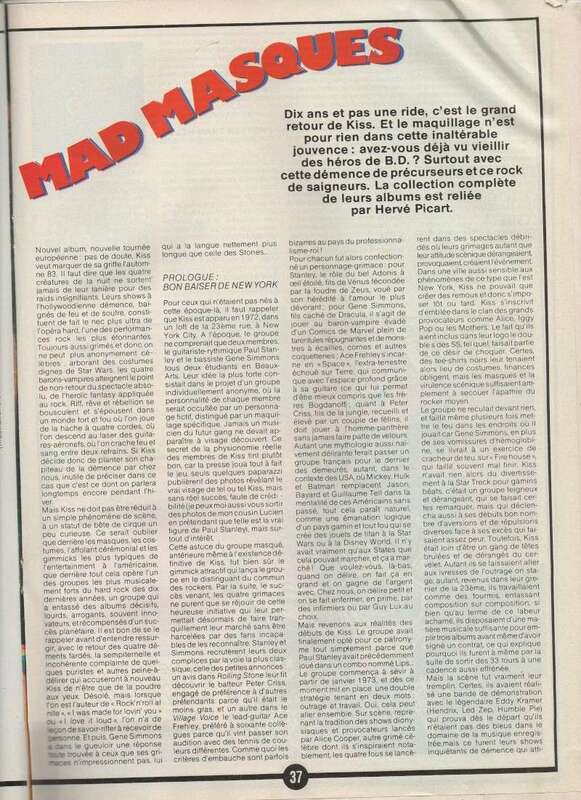 Love Gun est sorti il y a 35 ans cette semaine !!!!!!!!! ‘Love Gun, ‘ the sixth studio album from Kiss, and the clear pinnacle of the band’s first golden era, was released 35 years ago this week. The album’s release marked a pair of turning points for the band. It was the last record to feature their original lineup — Paul Stanley, Gene Simmons, Peter Criss and Ace Frehley — performing together on every song. ‘Love Gun’ was also released at the high-point of the band’s commercial success. Kiss were without question the hottest band in the land at the time, with arena shows selling out across the country and mountains of records and merchandise flying off store shelves. Seeing as how ‘Love Gun’ was their fifth studio LP in just three years — not to mention the near-constant touring the group had been doing since forming in 1973 — it’s hard to say they didn’t work hard to earn that position. Recorded in just three weeks with production help from the legendary Eddie Kramer, who had worked with the band on their breakthrough 1975 ‘Alive’ double-live concert album, ‘Love Gun”s drum-heavy title song (rat-a-tat-tat, rat-a-tat-tat!) 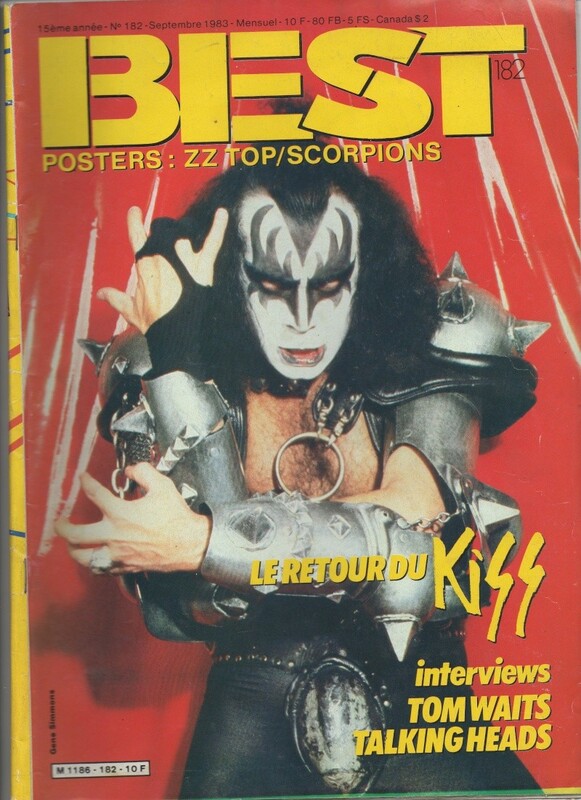 became an instant classic, and has been performed at nearly every Kiss concert since its release. ‘Love Gun’ was the first Kiss album to feature all four members on lead vocals, with Criss signing of his younger trouble-making days in ‘Hooligan‘ and Ace Frehley turning in one of his career highlights with ‘Shock Me.’ Inspired by an accidental and scary on-stage electrocution, the guitarist wrote the track and then gave into his bandmates’ positive peer pressure to take the lead, although he was reportedly so nervous he sang the track lying flat on his back in the studio. ‘Love Gun’ was a smash hit immediately upon release, racing up to No. 4 on the Billboard charts and selling over a million copies. But cracks were forming within the band. Criss and Frehley were eager for more creative freedom, and Stanley and Simmons were growing tired of the hard-partying duo’s unreliable ways. The very next year, these internal squabbles would result in each of the Kiss members recording solo albums under the band’s brand name. Between those four simultaneously-released projects, the band’s second live album (‘Alive II’), and their first-ever best-of collection, ‘Double Platinum,’ it could easily be argued that Kiss over-saturated the market prior to the release of their next group album, 1979′s ‘Dynasty,’ which, as discussed here, is widely regarded as the beginning of the group’s most challenging era. KISS is regarded as one of the most influential rock and roll bands of all-time and holds the honor as one of America’s top gold-record champions. On August 21, 2012, Universal Music Enterprises (UMe) will release KISS’s 1976 multi-platinum, landmark album Destroyer: Resurrected, newly remixed from the original master tapes by the album’s original producer, Bob Ezrin. Ezrin pulled the tapes from the vaults and painstakingly remixed the entire album, enhancing the sound and bringing out its rich texture and vibrancy, while keeping the integrity of the original recording intact. Destroyer: Resurrected will also include rare and unreleased recordings rediscovered during the remixing process, plus the originally intended cover artwork. Hot on the heels of their breakthrough hit album Alive!, KISS released their fourth studio album Destroyer which is considered the most ambitious studio recording of KISS's '70s catalog. Bob Ezrin, who had previously worked with Alice Cooper, was brought in to produce the album and among the production flourishes Ezrin introduced to KISS were sound effects, strings, a children’s choir, reversed drumming and the eerie, echoing sounds of screaming children over Gene Simmons’ vocals on “God of Thunder.” Upon its release, Destroyer reached the No. 11 position on the Billboard Top 200 and, with the help of the surprise top-10 hit “Beth,” was their first album to go platinum. Originally released as the B-side to the single “Detroit Rock City,” “Beth,”–the heart-yearning ballad co-written and performed by drummer Peter Criss–was quickly picked up by radio nationwide and became the first top 10 for KISS, climbing all the way to the No. 7 position on the Billboard Hot 100 chart. While going through the original tapes, a forgotten vocal piece that was originally edited out in the final mix of “Beth” was discovered and now, for the first time, the complete original vocal recording has been restored and is included in the final mix. Other rediscovered gems include a complete, alternate guitar solo for the track “Sweet Pain,” now heard for the first time since it was originally recorded. The newly remixed “Sweet Pain” with the original guitar solo will be included as a bonus track. In addition to the treasures found buried in the hours of recordings, KISS classics such as “Detroit Rock City,” “Shout It Out Loud,” “Do You Love Me?” and “God of Thunder” were painstakingly remixed by Ezrin as he fleshed out the drums and guitars, bringing out the bottom end to the bass, making his mixes tight and tough. In addition, Destroyer: Resurrected will now be issued with the originally intended cover art thought too controversial for the time. Created by artist Ken Kelly, the “brown” cover depicts KISS dressed in their ALIVE! costumes and standing on rubble in front of a burning city in ruins. At the time, the record company thought it was too violent and settled for the tamer “blue” version known today. 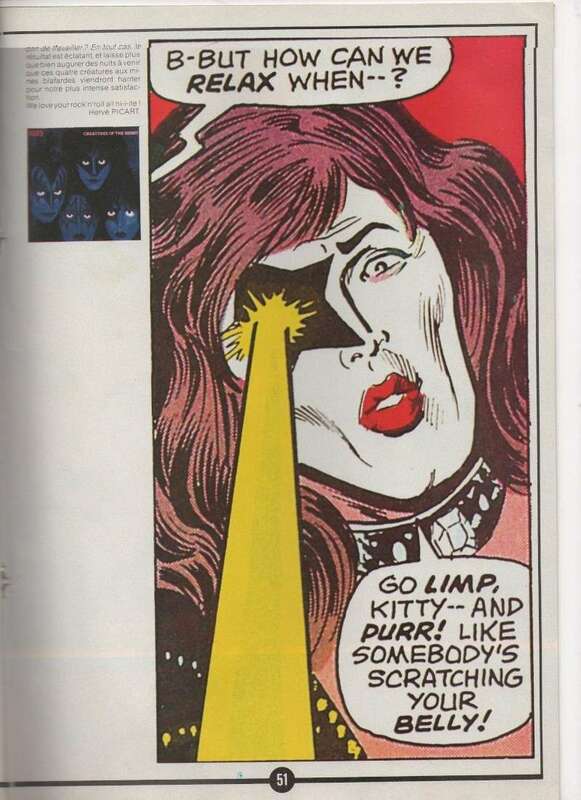 This release also marked the first time that a comic-book illustration of the band appeared on the cover, confirming that the band was transforming from hard rockers to superheroes. To this day, Destroyer remains one of the group’s most ambitious recordings and greatest accomplishments. In both Kerrang! 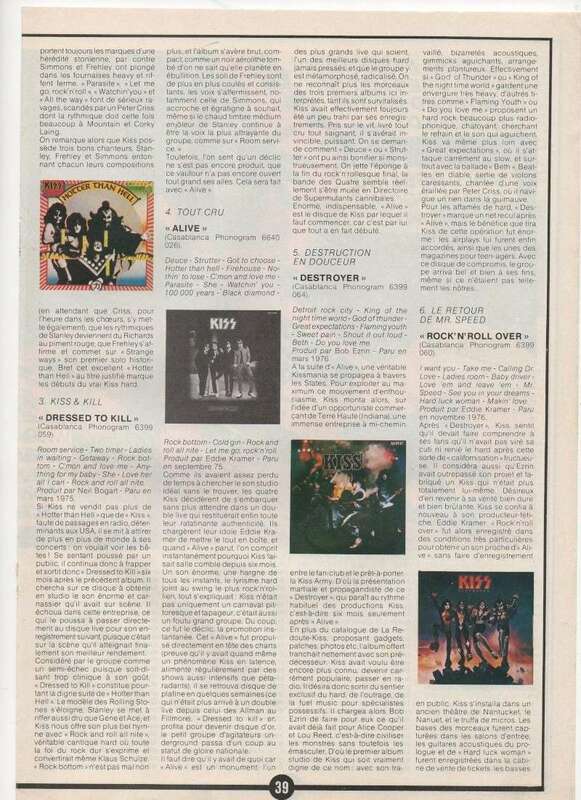 and Guitar World magazine it is listed as one of the "100 Greatest Heavy Metal Albums of All Time" and in 2003, it was included on Rolling Stone magazine's list of the 500 Greatest Albums of All Time. Now, with today’s state-of-the-art technology, this landmark release can be heard the way that KISS intended. The KISS legacy continues to grow, generation after generation, transcending age, race and creed. KISS releases their 20th studio album, Monster, in October 15 internationally and October 16 in North America. The unparalleled devotion and loyalty of the KISS Army to the “Hottest Band in the World” is a striking testament to the band’s unbreakable bond with its fans. La pochette de Monster enfin révélée !!!!!!! Absolument pas d'accord avec ce classement. Z'ont l'air en forme nos papis. "Pour la sortie française de "Monster" le 15 octobre, une émission KISSIN' TIME toute spéciale en direct sera prévue pour célébrer cet évènement !!!!" Je l'écoute en ce moment je ne suis pas sur qu'il soit meilleur que le précédent, pour ma part il est beaucoup moins bon !! Ce Monster est vraiment très moyen !